What’s really the most amazing thing about this vast collection is that there really isn’t a bad song on it – Bruce Springsteen’s outtakes and leftovers are better than most artists’ released album tracks. When we first started this task of finding the 20 best tracks off Tracks I was sure it would be an enjoyable but easy endevour. Not so. They’re all so goddam good! It took a lot longer than expected, and it was much more fun! Recorded June 16 in 1983. 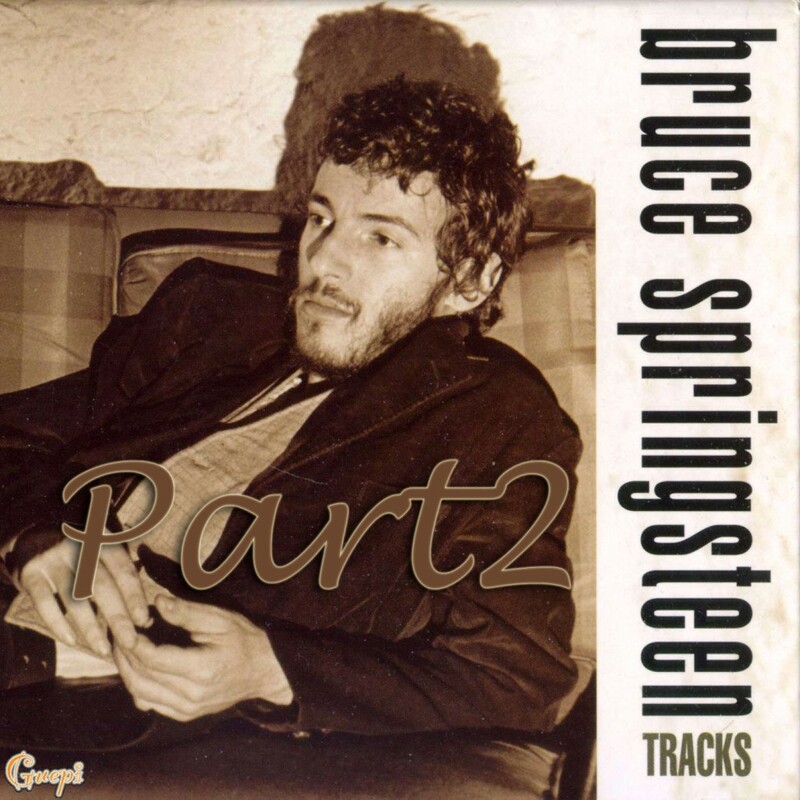 Great track from the Born in the USA sessions. Steve Van Zandt on guitar and background vocals. When the song was being readied for release as the B-side to “I’m Goin’ Down” in 1985, Nils Lofgren went into a studio and replaced Van Zandt’s vocal track. 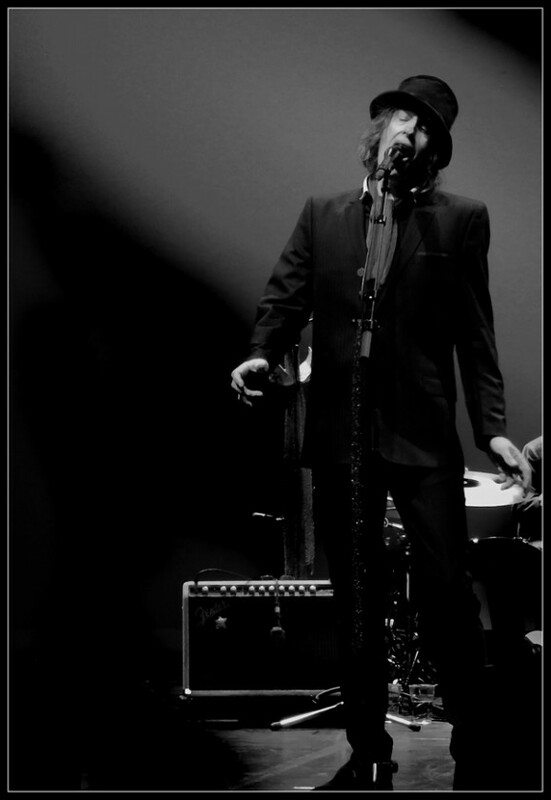 Like “My Love Will Not Let You Down,” this was also on side two of Landau’s suggested track listing for Born in the U.S.A. “Janey” has been played in concert ten times (5 times on the Rising tour). Clarence Clemons’ name is not on the credits on the box set but obviously he participates, and he magnificently plays on the song. He told Billboard that the songs were chosen from 2-300 songs. A legal battle concerning the rights to Greetings from Ashbury Park NJ sessions, made these tunes unavailable for release. The Tracks Box set was inteded as a 6 cd release, but it was cut down to 4 cds before the official release. 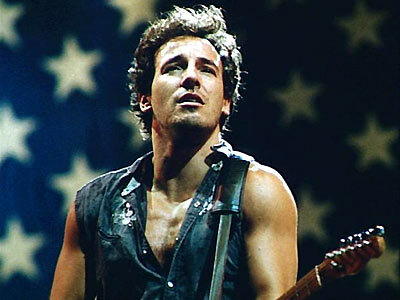 This means that there’s still a ton of unreleased songs in “The Springsteen Vault”. The rumours of a second Tracks box set is strong on the web. 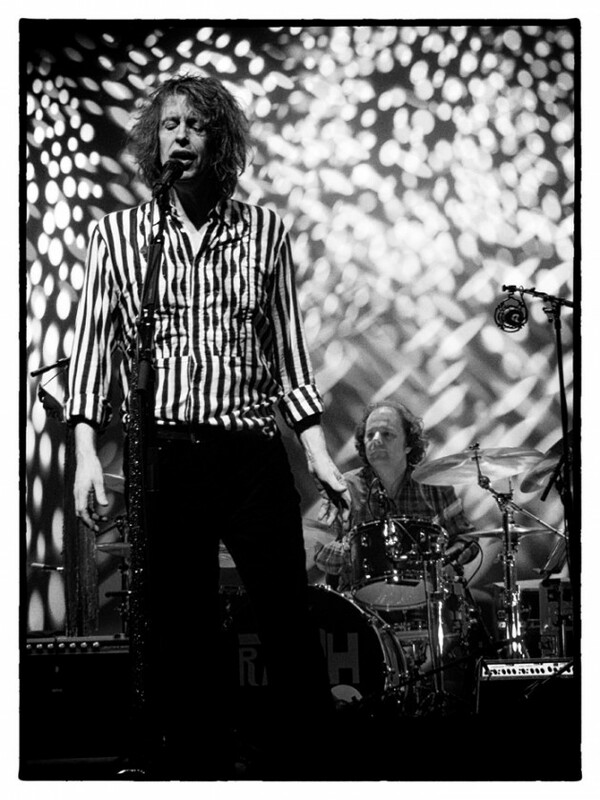 Waterboys divided the show into two parts, the first was a look back to the great tunes in their songbook, the second was the Yeats-album (+ a solid encore of course). I have listnened to the Yeats-album extesively and it is finally starting to sink in, it’s a grower. But live, man, it was terrific, and the best part of the show! 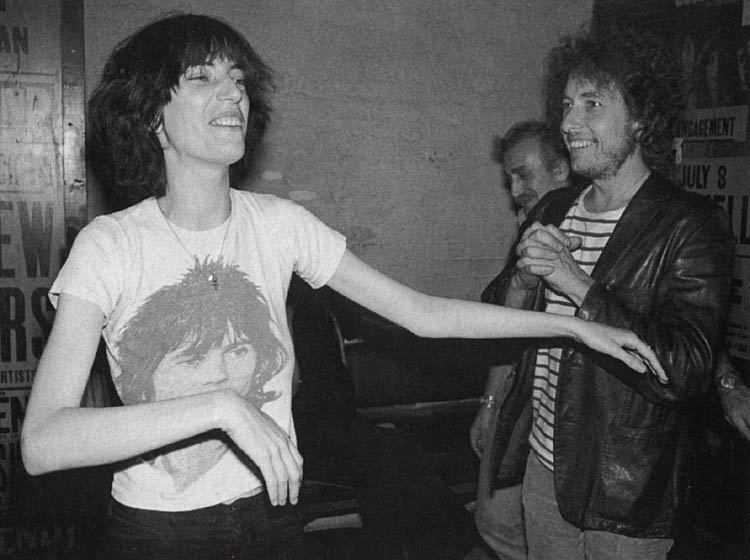 Check out that T-shirt, Patti sure know who her heroes should be! Also check out the admiration in Dylan’s eyes. 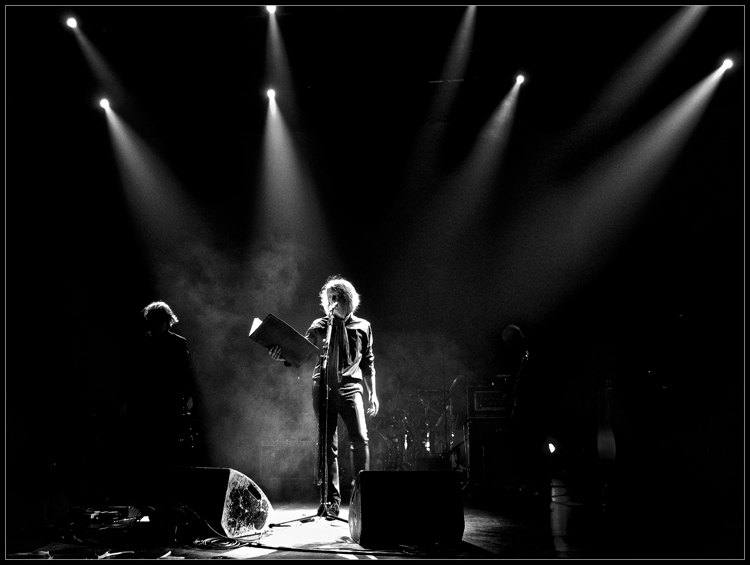 Patti Smith hosted a series of podcasts giving a retrospective about the life and time of Bob Dylan in 2007. I think it is time that I remind you of these great programs. Tom Morello and many others (Roger McGuinn and Garth Hudson and commentators including the author Greil Marcus) were interviewed for the cast. Patti Smith hosts music and conversation about Bob Dylan. His friends, early influences and collaborators discuss their close relationships with Dylan, the stories behind his greatest songs and other memorable moments of his career. There are a lot of small great anecdotes on the life with and around Dylan. Journalists and biographers add critical insights and provide historical contexts. 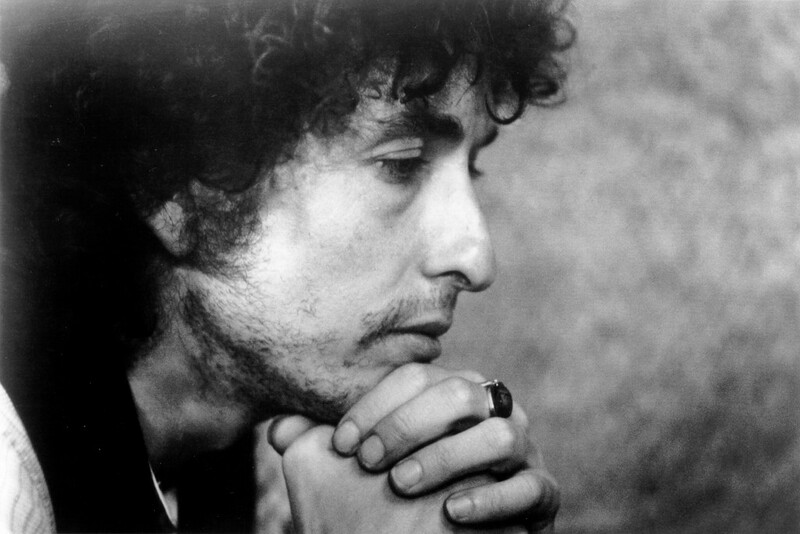 A few of todays singer-songwriters also detail how Dylan’s art influenced their own lives and careers. 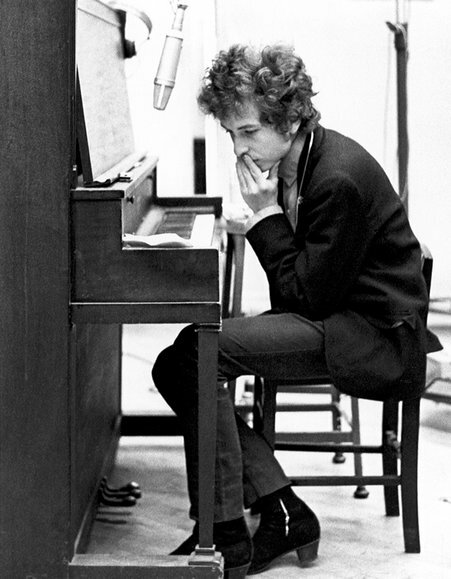 We also hear comments from Dylan, himself, from interviews recorded throughout the last 45 years.